Have you tried shampoo bars yet? I had my doubts but the one I tried was truly amazing! Softer, silkier hair as well as being better for the environment. That has got to be a winner! Shampoo bars are shampoo in solid form which means they are more concentrated and don’t require bulky plastic packaging. If you are yet to try them I urge you to give them a go! 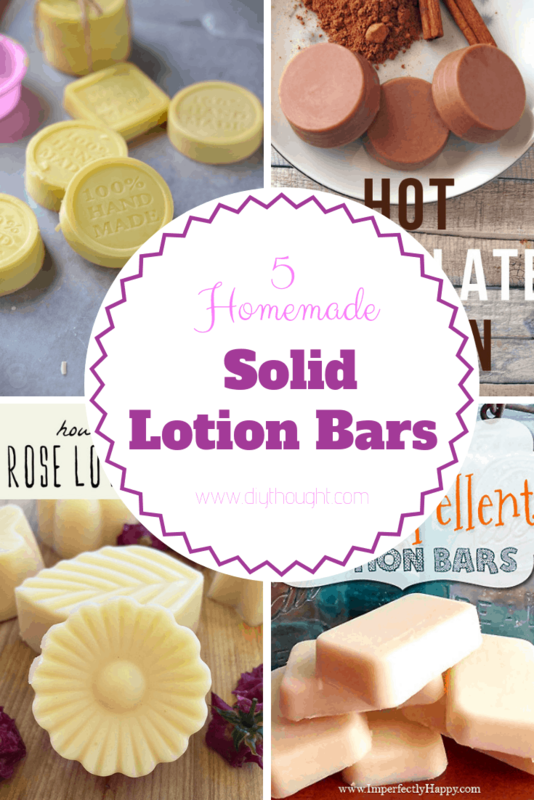 Today we have found 5 homemade solid shampoo bar recipes that all look incredible. 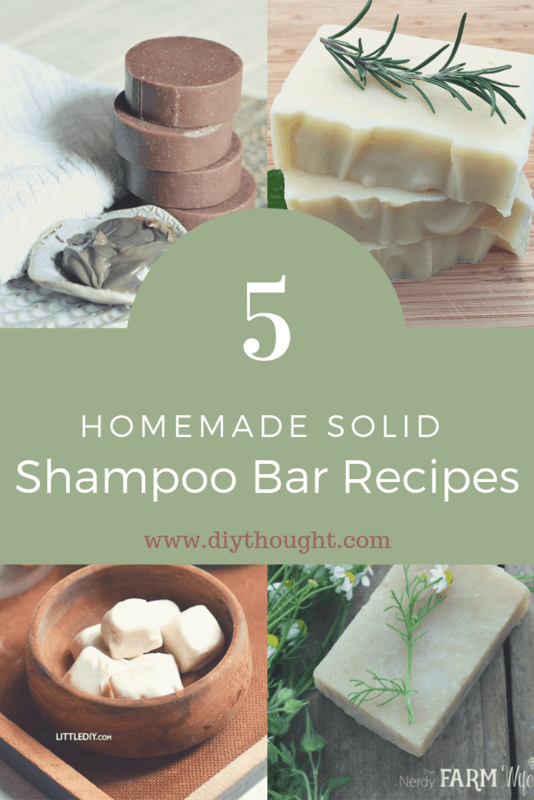 No matter your hair type there is a perfect shampoo bar recipe out there just waiting to find you. Smelling of rosemary and mint this is a shampoo bar to love. Head over to Grow Forage Cook Ferment to get the recipe. 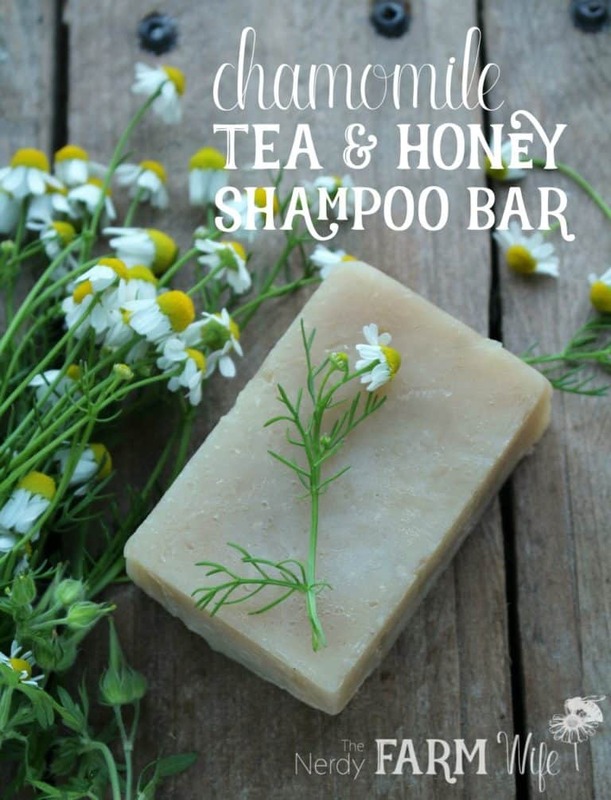 This herbal shampoo bar recipe combines the goodness of chamomile tea with nourishing honey to create a wonderful lathering experience for all hair types. Head over to The Nerdy Farm Wife to find out more. This recipe combines the fortifying minerals of Dead Sea Mud with a moisturizing blend of conditioning fats including argan, jojoba, and shea. A silky shampoo which is perfect for cleansing the hair and balancing the scalp with a fantastic later. Find out more over at The Natural Beauty Workshop. 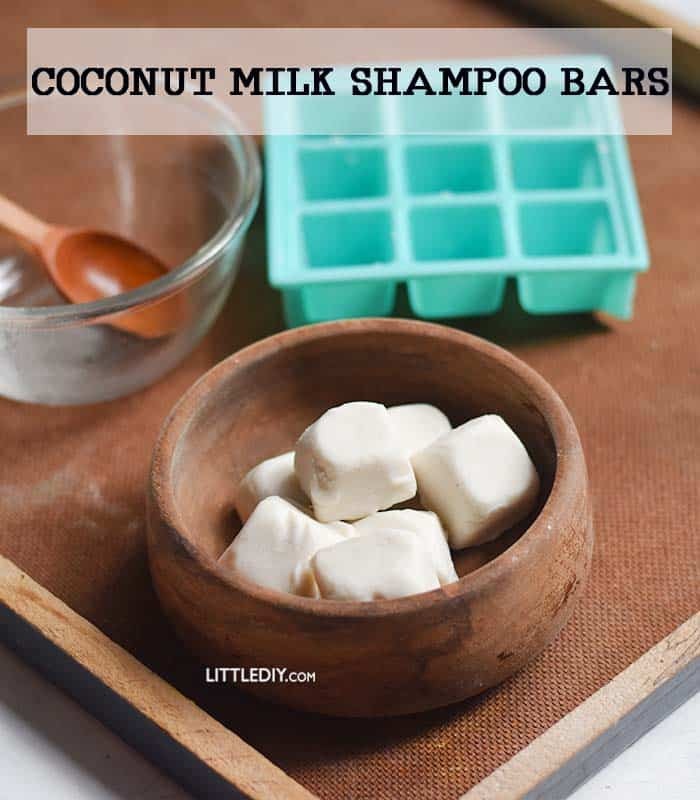 These coconut milk shampoo bars couldn’t be any easier to make! A great starter project if they other shampoo bars look a bit overwhelming. They contain only three ingredients one, of course, is coconut milk. Coconut milk has hair and scalp nourishing and moisturizing properties. Boosts hair growth and helps fight dandruff. Also tames frizz and maintains natural hair shape. Visit Little DIY to find out more. 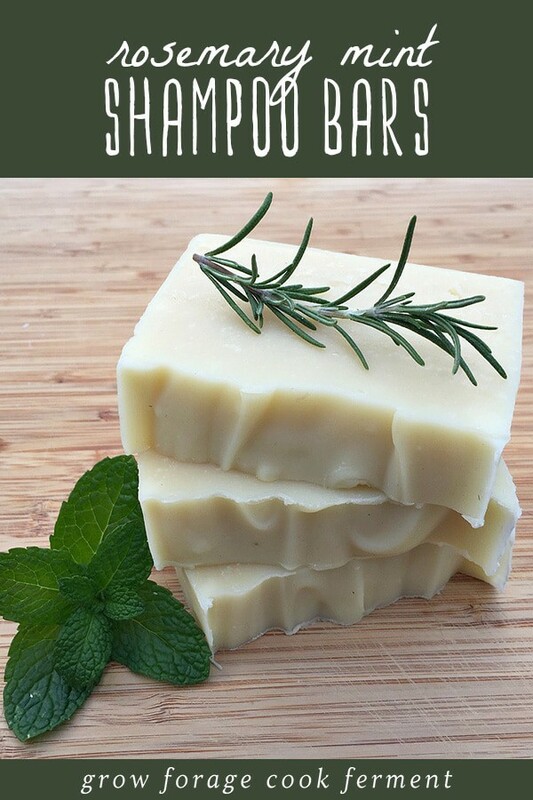 Infused with lavender and rosemary these DIY shampoo bars smell amazing! These oils, essential oils and clay will nourish the hair shaft, encourage strong, healthy and furthermore shiny hair. Head over to Ela Vegan to get the recipe.